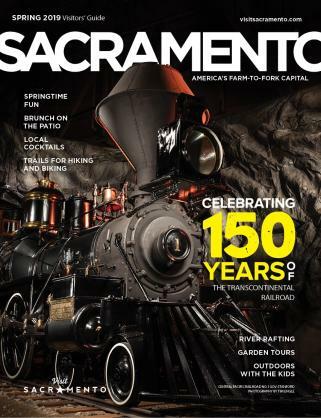 Unique and exceptional, this riverside property offers first class catering from Sacramento's favorite seafood restaurant. 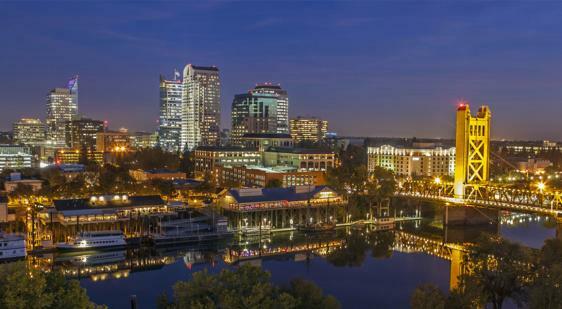 The Westin Sacramento and Scott’s Seafood on the River have it all in one fabulous location. 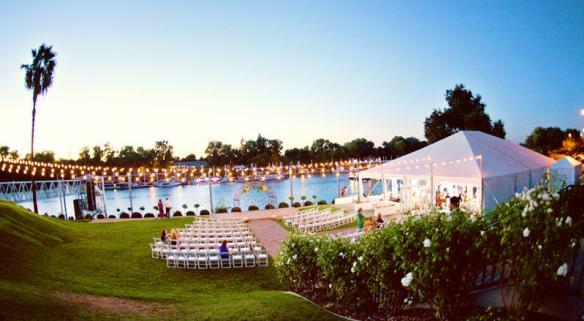 It is the premier wedding destination on the Sacramento River; it holds the key to productive and unique corporate events. For all sizes of celebrations, special occasions and meetings it is in one word, PERFECT. AE, DI, MC, V, W.A. 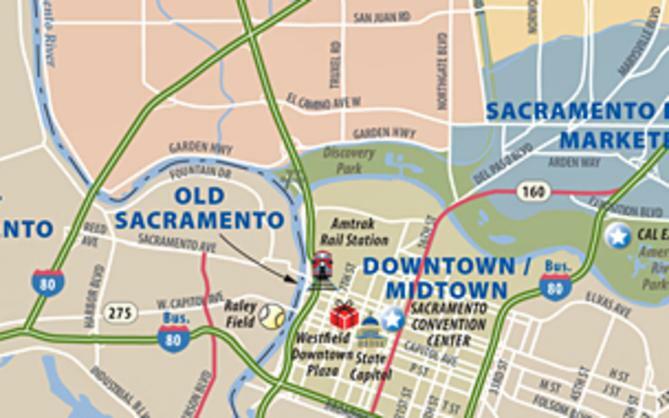 Description With indoor and seasonal outdoor facilities, The Westin Sacramento and Scott’s Seafood on the River have it all in one fabulous location. 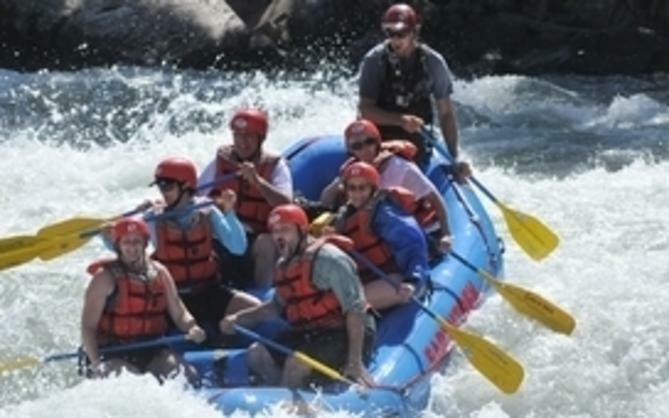 It is the premier wedding destination on the Sacramento River; it holds the key to productive and unique corporate events. For all sizes of celebrations, special occasions and meetings, we have it all. Space Notes Our Gran Monaco Ballroom can be separated into two spaces with an airwall: the larger portion, the Monaco II is 1,937 sq ft and can accommodate a maximum of 128 guests with round table seating. The smaller portion, Monaco I, is 850 sq ft and can seat a maximum of 64 guests with round table seating.